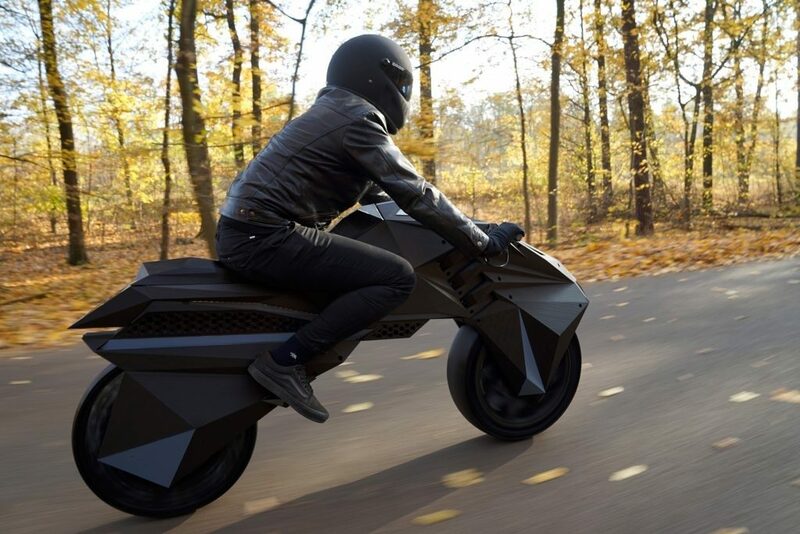 Additive Manufacturing became part of our lexicon on October 15, 2018 when we spoke with Tarform Motorcycles co-founder and designer Taras Kravtchouk. 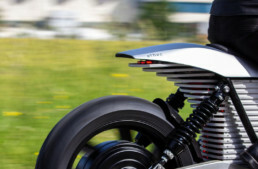 The Swede and his American partners introduced a bike to mixed reviews, but something beyond aesthetics was at play: will the dawn of additive manufacturing jumpstart 3D-printed electric motorcycle production? 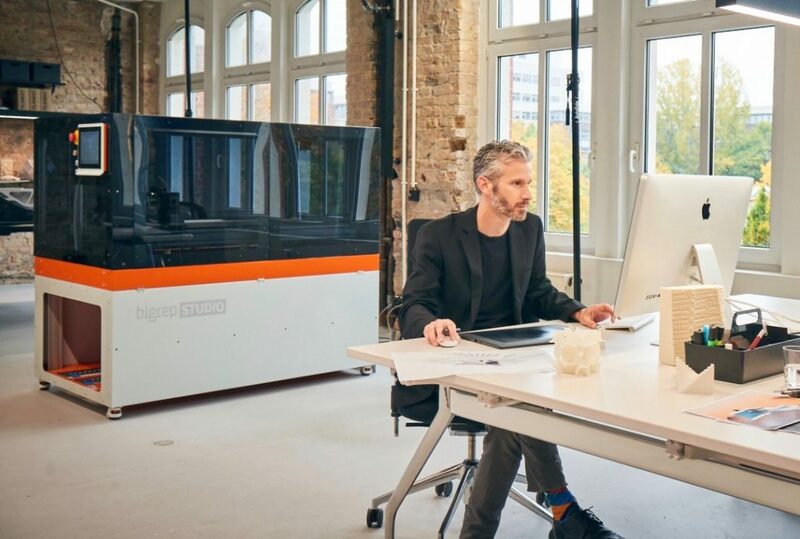 Germany’s BigRep—with offices in Massachusetts and Singapore—believes so. 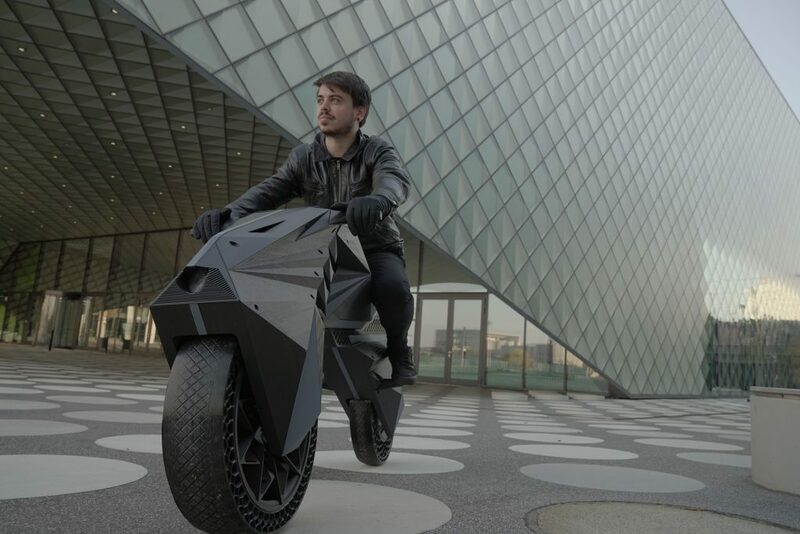 The world’s first fully 3D-printed and functional electric motorcycle, the NERA, was designed by Marco Mattia Cristofori and Maximilian Sedlak at BigRep’s innovation consultancy NOWLAB and printed on BigRep’s Fused Filament Fabrication (FFF) large-scale 3D printers. All NERA parts, excluding electrical components, were 3D printed, including tires, rims, frame, fork and seat. Breaking from traditional design, mechanical engineering and manufacturing, the engineers focused on creating a bike for large-format FFF technology. 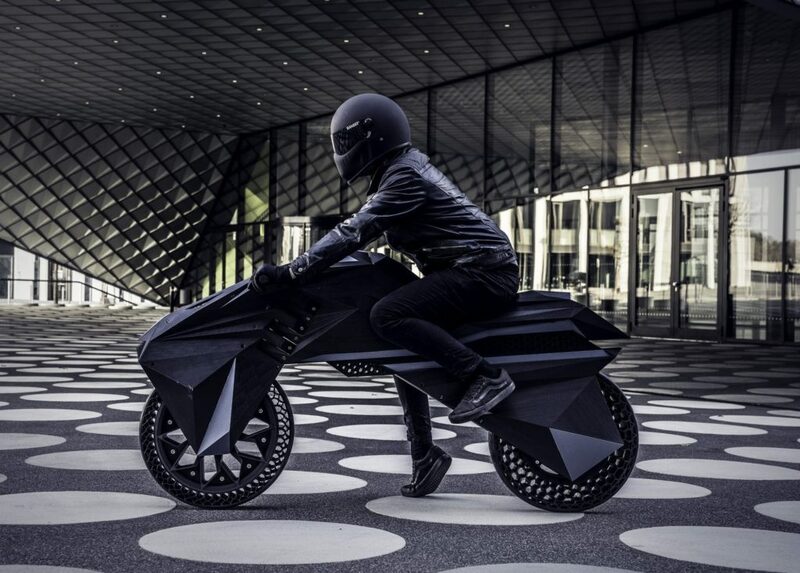 NERA features airless tires with customized tread, a lightweight rhomboid wheel rim, flexible bumpers (instead of suspension) and the electric engine, which is fitted in a customizable case. Manufacturing disruption is happening across several industries, and 3D printing and AM are certainly pushing the envelope. 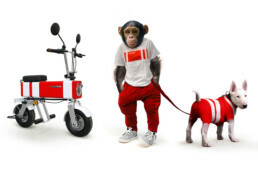 Will electric motorcycles benefit from this emerging technology, and if so, will we see new 21st century OEMs move to the front?